YOUR CAMP READY TO MAKE A STINK? LET “THE PURU” BRING HIGH FUN & HIGH FIBER TO YOUR CAMP! 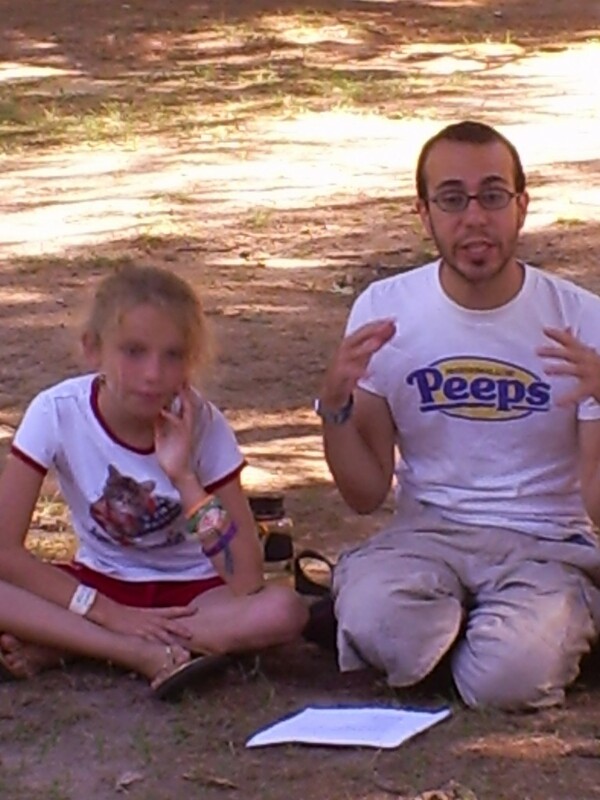 Shawn has generated engaging learning experiences for all ages at overnight and day camps across the country. Let’s add your campers to the list of proud poopers across the nation! Consumer to Creator – From our inboxes to our incomes, our media habits to our shopping, we often obsess about what we consume. But as our bodies show, what comes in must come out! How can investigating the entire lifecycle of a product, from cradle to grave, help us transition from waste-making consumers to resource-conscious creators? The Global Toilet Crisis and You – A recent survey named our toilets as the most important medical intervention of the last 150 years. While we take them for granted, 2,000 children still die each day due to complications from no place to “go.” Find out how communities around the world are getting involved, and what you can do to help. How the Toilet Trained Us – While poop is now private, 16th-century etiquette manuals advised ambitious social climbers not to “foul the staircases, corridors, or closets with urine or other filth.” How has pooping changed through time, and what can our current toilets tell us about ourselves? We Are Made of Stars and Earth – In a world of plastic and asphalt, it can be hard to remember how intimately connected we are to the earth. How can world religions and mindful practice help us stay connected from dust to dust, farm to flush? PROGRAMS FOR JEWISH SUMMER CAMPS! Meat, Milk, and Me – Jewish tradition tells us how to harvest our fields, sanctify bread, and even bless the bathroom. But what does kashrut mean to us in the era of organic? A Jewish Body on a Jewish Earth – Since Adam was created from the adamah, Jews have been intimately linked to the earth. How can Torah and mindful practice help us stay connected from dust to dust, farm to flush? The Shmita Is Coming – As the traditional year of rest approaches, Jewish communities around the world are making commitments to social justice. What can we do right now to make the world a better place? The Global Toilet Crisis and You – Moses’ fifth book laid out some of the earliest instructions for sanitary toileting, yet 2,000 children still die each day due to complications from no place to “go.” Find out how Jewish communities are getting involved, and what you can do to help.